It appears as if the Metal Gear Solid V: Phantom Pain achievement/trophies have leaked. 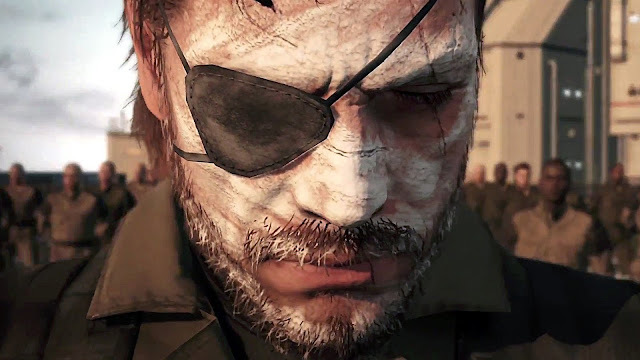 The full list which can be viewed below include staffing the Mother Base, obtaining S Rank on every mission, developing a nuclear weapon, and more. Possible story spoilers ahead. Complete ‘Prologue: The Awakening “. Complete ‘Where Dorment Bees? “. Complete ‘The Caravan Traitors “. Complete ‘A output in Silence “. Complete ‘Truth: The Man Who Sold the World “. Complete a mission with a member of the combat unit. Complete all tasks in all missions. Finish all missions to the rank S.
Complete all secondary operations “Demining”. Capture an outpost or a guard post. Complete all “Special Missions” field missions. Play a mission FOB “Infiltration” . Enabling the deployment of D-Dog. Enabling the deployment of Quiet. Having a link with D-Horse maximum. Having a link with D-Dog maximum. Having a link with Quiet maximum. Extracting an enemy soldier with Fulton. Increase Mother Base staff to 50 people or more. Increase Mother Base staff to 250 people or more. Bring the level of all teams and units to 50. Develop at least 50 objects to develop. Develop at least 100 objects to develop. Develop at least 300 objects to develop. Build all available platforms for Mother Base. Earn at least 10 million PIM. Extract all species of wildlife. Obtain all important plans and objects.